Overview: Typically, laptop bags and briefcases are too “serious” and anonymous. Infusing fun, fashion and exclusive flair, the Bombata Collection marries designer Fabio Guidoni’s technical expertise with his fashion sensibilities. Armed with a technical – mechanical design degree, this fashion protégée brings in the swag to boring bags! Super Bombastic I tell ya! 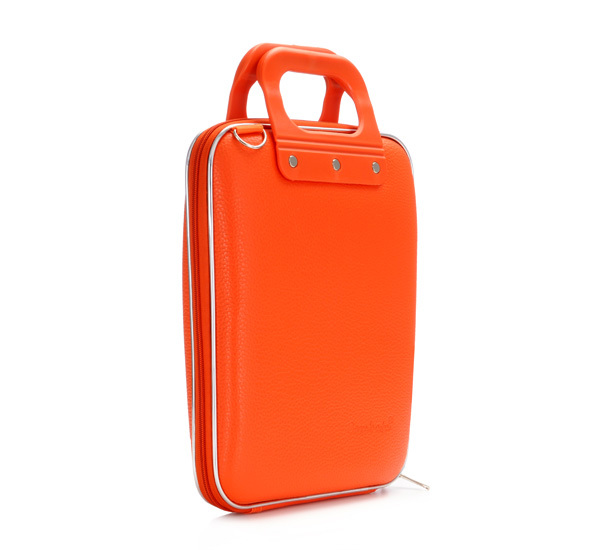 Stylish, colorful and fun, Bombata bags have gained the reputation of being the perfect examples of clean and minimal lines that they go so perfectly with the ever-changing tech industry. Keeping up with the evolving trends, you are sure to find a bag that suits your needs.